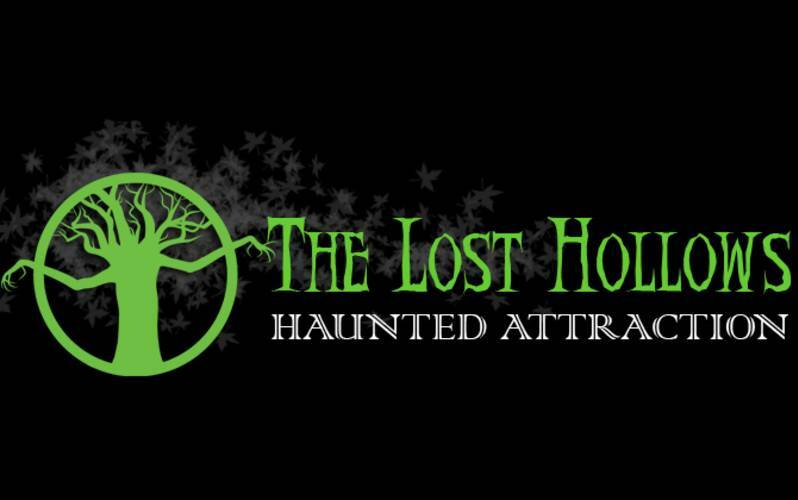 The Lost Hollows, a locally owned and family-operated attraction, is the largest and most terrifying outdoor haunt in Lake Charles, Louisiana! The fright-filled trail is open every Friday and Saturday night, September 27 - October 26, with a special “Lights Out” on Halloween. After traveling to the creepiest woods in Southwest Louisiana, get lost on the Deadly Pines trail, a spine-tingling path that winds through the woods and into your darkest fears. Children under 13 years must be accompanied by an adult. Victims must wear closed-toe shoes to enter. More information is available on our website, www.thelosthollows.com. Though shuttle lines start at 6:00 pm, shuttles do not depart until around 7:00 pm. Trails open at sunset. Shuttles stop a half hour before the closing time listed on the calendar, but ticket sales may stop sooner if capacity is reached earlier. Deadly Pines closes when the last victim exits. Please review our questions page for more information. OCTOBER 31ST: "Light Out" - We will be turning off the lights along the Deadly Pines trail, but the monsters and terrors will still be roaming the woods. Patrons will have to maneuver their way through the trail with only the light from a provided flashlight to guide them. Enter if you dare!